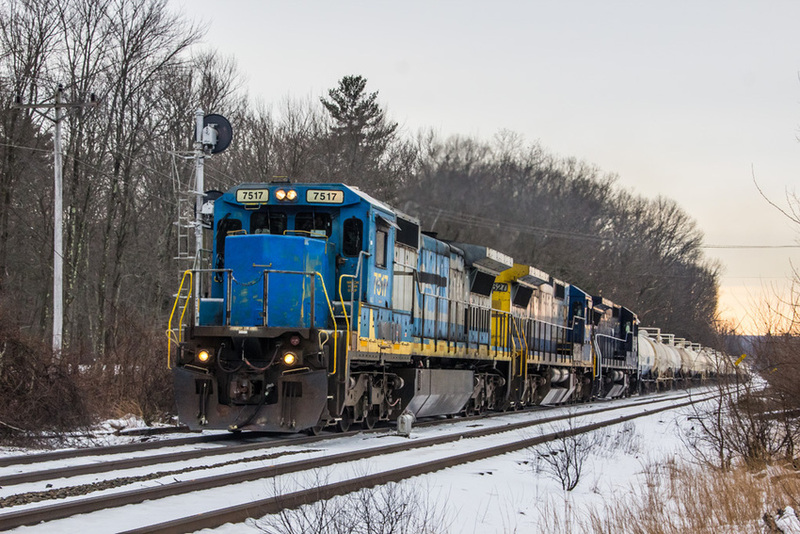 BFPO rolls through CPF-273 Plaistow,N.H. on the #1 track. Photographed by David S.Hutchinson, February 3, 2019.